Cool bird, right? 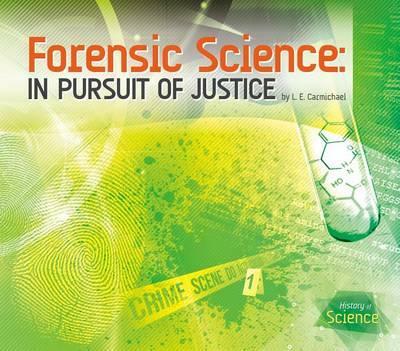 I did some research on chimerism while working on Fuzzy Forensics and Forensic Science: In Pursuit of Justice. A couple of different kinds have been found in humans. The type described in the video, where two embryos with different sets of DNA merge during early development, is thought to be the rarest. There’s not a lot of data on chimeras in humans (and even less in animals), because the condition is undetectable unless it causes health problems… or, as in the CSI episode Bloodlines (S4E23), a criminal’s blood and hair have different sets of chromosomes. Every forensic scientist’s nightmare! Coming back to the birds, though, there may be another explanation. I haven’t done any research, so this is pure speculation. But the process of going from a single-celled embryo to a fully-formed animal with billions of cells involves (surprise!) cell division, the process whereby one cell produces two daughter cells. Each daughter cell has to have a complete set of DNA, meaning the chromosomes get copied billions of times. Occasionally, the copying machinery makes a mistake, and a gene mutates during development. Every cell that descends from that cell carries the mutation. In many cases, the mutation has no effect on the cell or its characteristics. But in other cases, the change in the DNA causes a detectable change – like the cell’s colour. The most familiar example of this is heterochromatic eyes – one eye of each colour, or one eye with multiple colours, like one of my family’s sheltie Deacon used to have. 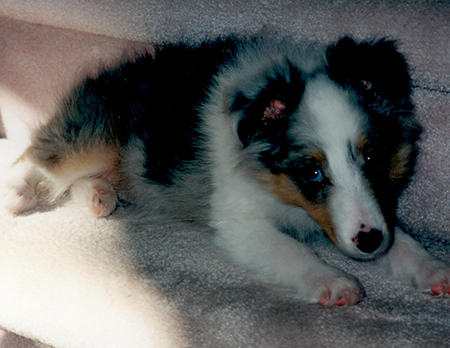 Puppy Deacon – his eye was half blue, half brown. Sometimes, the mutation happens in a gene that’s involved in cell determination – a gene that helps tell the cell whether it’s going to be a liver cell or a lung cell or a hair cell. Or, in the case of this totally awesome tulip that grew in my yard one year, a leaf or a petal! 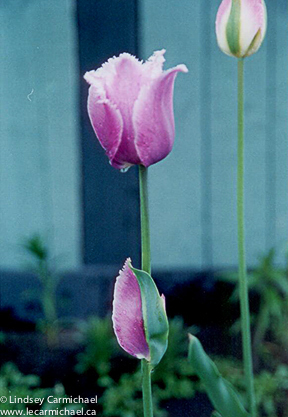 The same bulb produced an ordinary tulip the following year. That’s how you can tell that the mutation was not in the original “embryo,” but happened during the plant’s development. Stuff like this is one of the reasons I spent 11 years in university studying genetics. DNA is just SO darn cool. Thanks to Paula Morrow for the video! 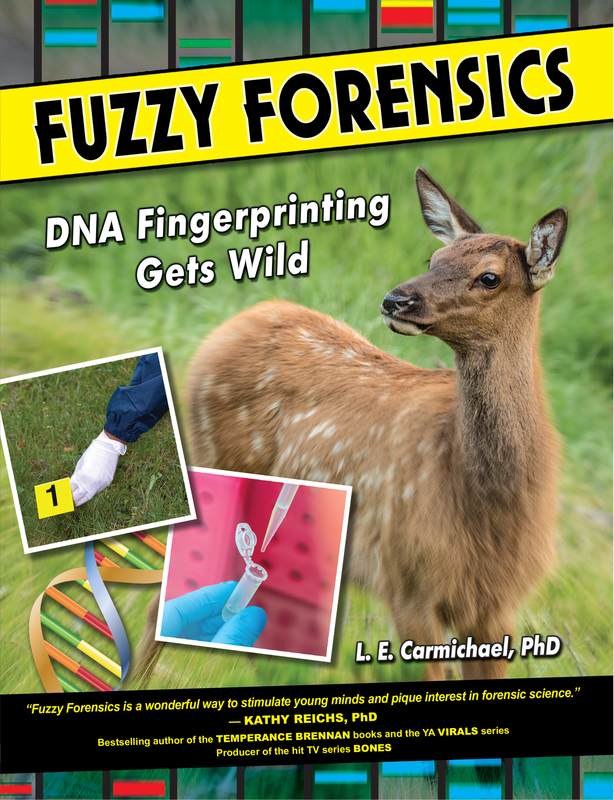 And for more about chimeras, check out one of my books on forensics. Next Post: Series Strategies – In Real Time or Binge Later?